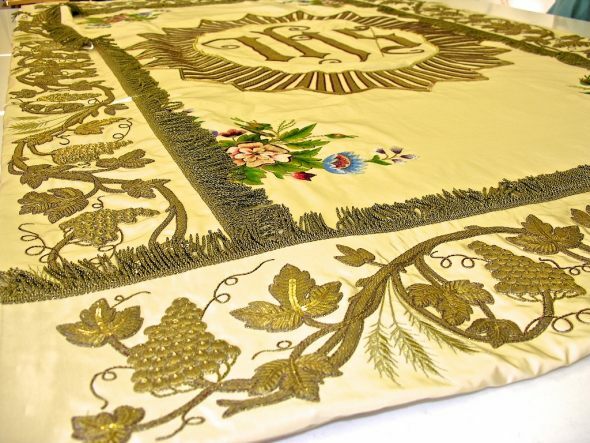 Edify your church by original and precisely made altar textile items! We can offer you a rich selection of interesting patterns and materials. We pride ourselves on top quality of our work so every piece of altar cover is carefully inspected. Based on your specifications, we can design and manufacture all altar textiles in various shapes, colour shades and dimensions. Our parament workshop in Jablonné nad Orlicí can show you possible manufacturing options and all range of our products. 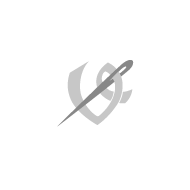 Furthermore, we will be glad to assist you in completing the textiles in your present equipment, or professionally restore historic altar covers and other textile items in your church. We look forward to your visit in our premises!